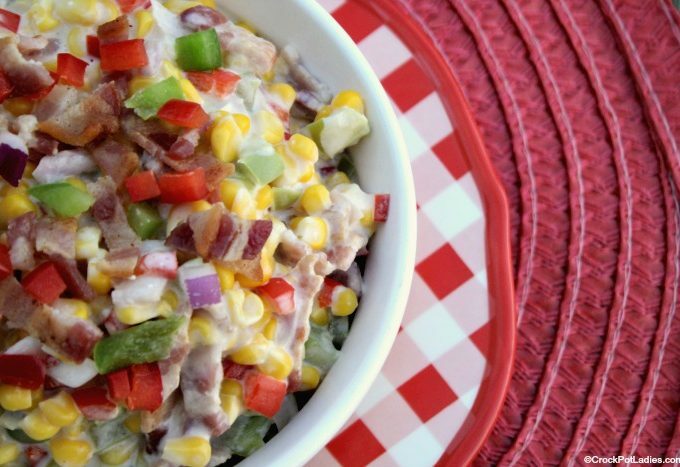 Red & green bell peppers, pepper jack cheese & bacon bring a pop of flavor to this recipe for Crock-Pot Creamy Fiesta Bacon Corn! A beautiful side dish! Make this simple and tasty recipe for Crock-Pot Southwestern Fiesta Chicken Wraps with just 8 basic ingredients! 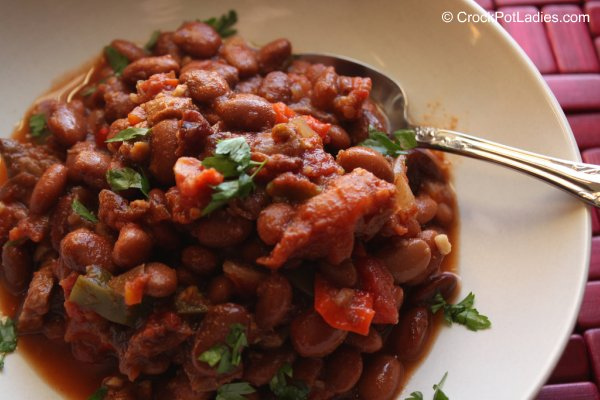 This recipe is full of zesty flavor! 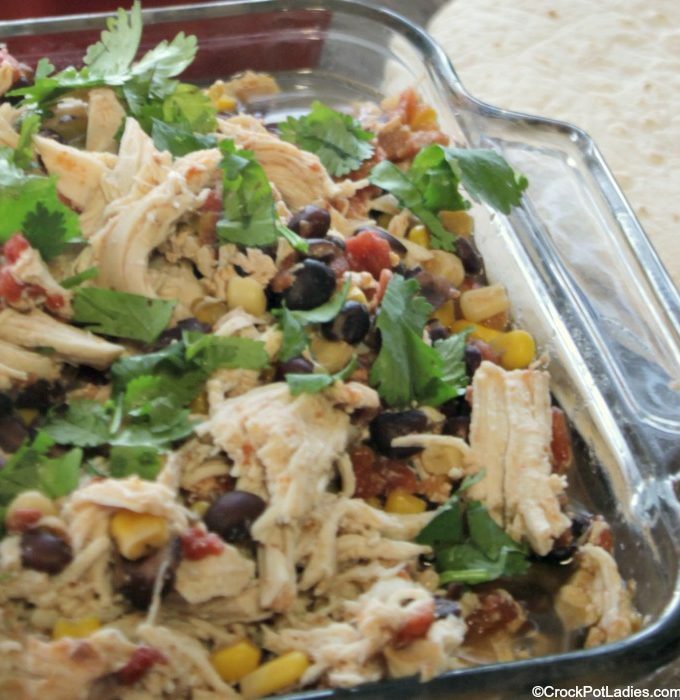 We love how simple this recipe is and love it even more because it can be made into a slow cooker freezer meal so that you can make it on any busy day!